However you move, do it for freedom. 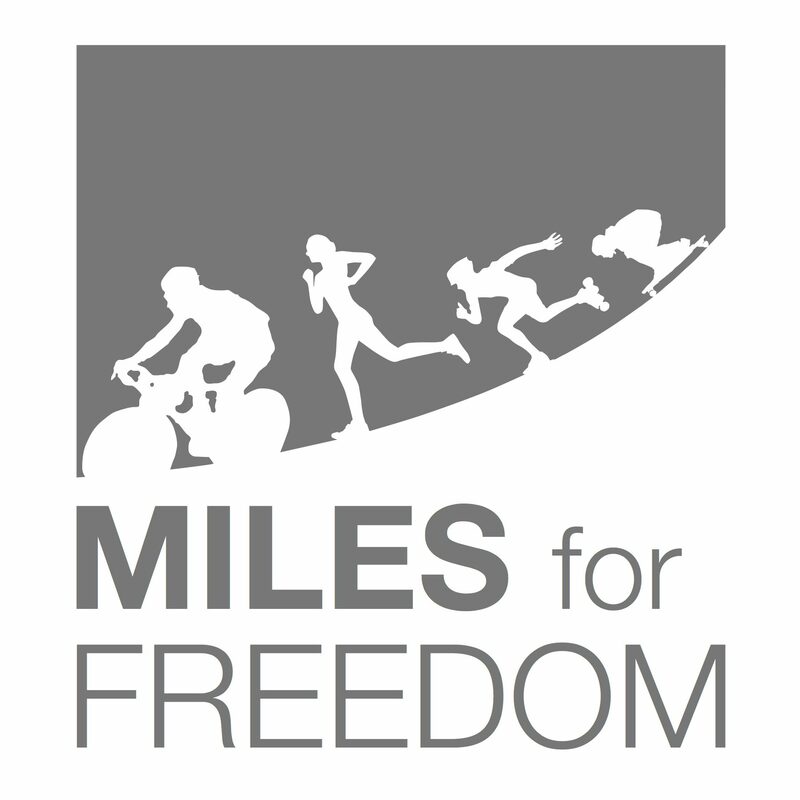 Miles for Freedom is currently not doing events in 2018. Please visit Oasis House Dayton, Ohio and Wellspring Living Atlanta, GA to support them.